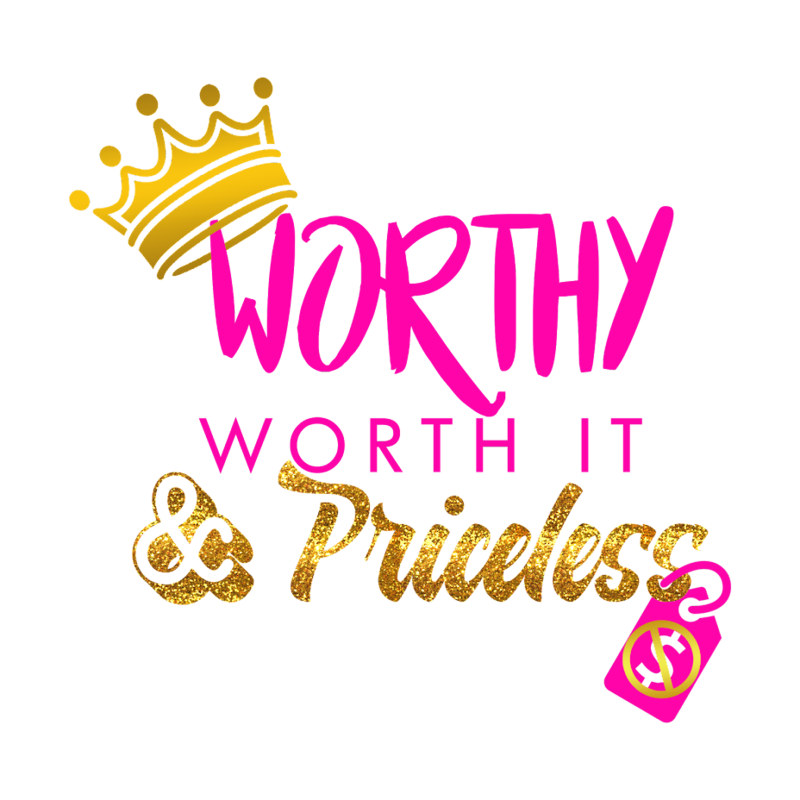 The mission of Worthy Worth It & Priceless is to help promote self-worth in women and young girls. Far too often there are women who are unaware of their self-worth. It is our mission as a company and as a brand to allow women to see their true selves and to assist women in seeing themselves as the beautiful human beings that God created them to be and not the woman that society dictates. We have created pillows to further encourage the message of self-worth by simply utilizing someone's name and/or favorite color to make them feel special. It is our belief that EVERYONE DESERVES TO KNOW THAT THEY ARE WORTHY WORTH IT & PRICELESS.